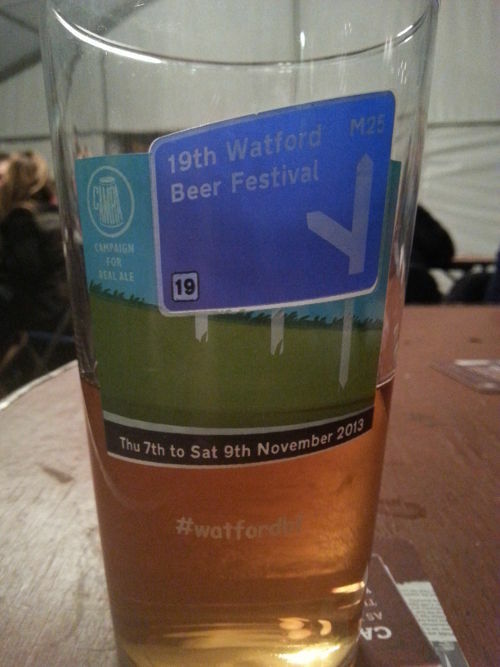 The 19th Watford Beer Festival: real ale can still remain relevant in a world of craft beer. Spurred on by the American craft beer revolution, the same drinks category in the UK is on the up. Brewdog’s Punk IPA, for example, is a drink of choice for many younger consumers sick of bland, big-name lagers. However, real ale is definitely not dead. 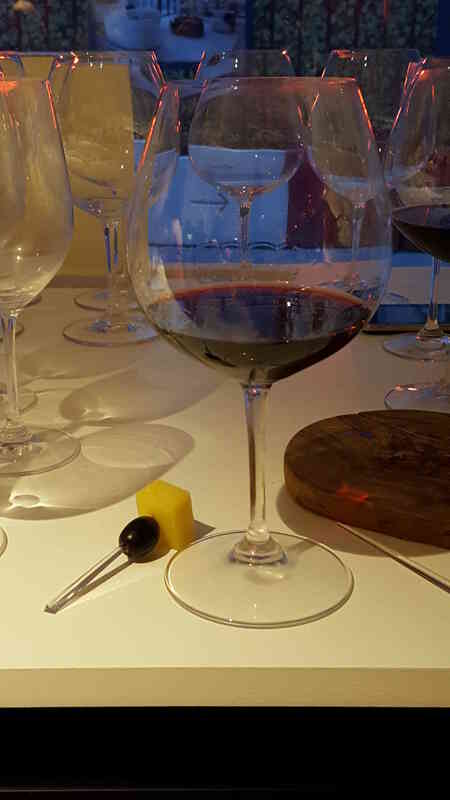 If craft beer is seen as an end in itself, or as a stepping stone to appreciation of the "real stuff", there can be no doubt that well-made beer is in the ascendancy. Recognition of the value of traditional styles, albeit with a modern twist, is a natural consequence of this.